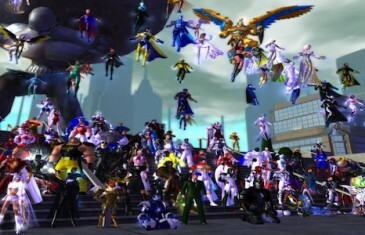 MMO Attack's list for the Top 10 Best Superhero MMOs! Majority of cosplay are superheroes from DC and Marvel comics. 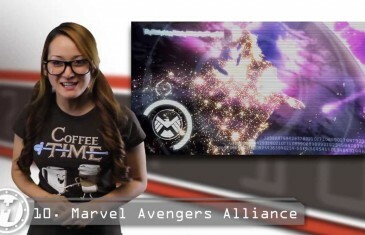 With Ironman 3 being released in under a month a Injustice: Gods Among Us hitting stores in just a week; what could be more fitting then ranking the 10 best superhero games in the MMO genre?